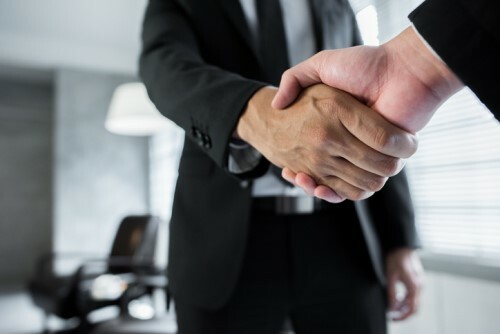 Equisoft, which provides digital business solutions for the insurance and wealth industries, has acquired AGEman Solutions. Based in Montreal, AGEman Solutions develops agency management systems specifically for the Canadian distribution market. A release said that AGEman’s system allows insurance distributors to manage all aspects of their sales process. Using CITS protocol, the system can connect any Canadian agency with all carriers. AGEman has been in business for more than 30 years.